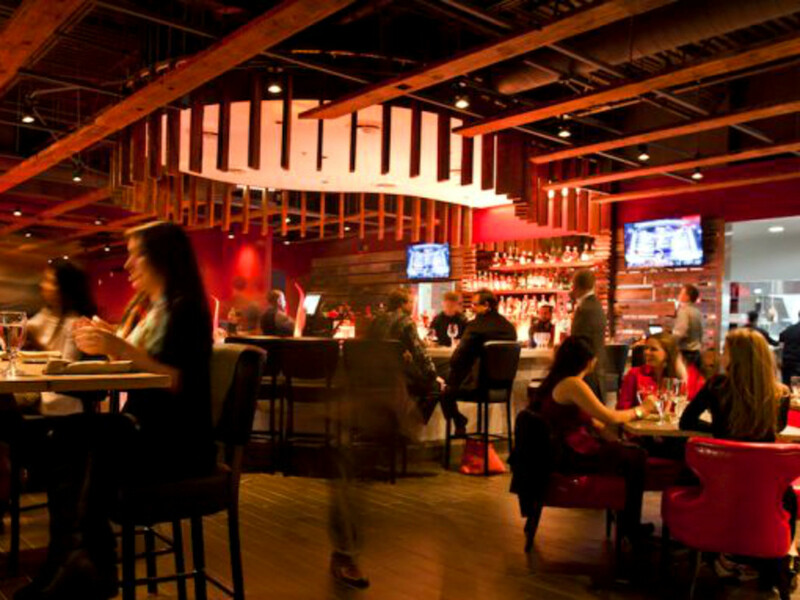 “Cordua Restaurants, Inc. is in a strong position, and is moving forward maintaining its focus on culinary excellence, superior customer service and offering an incredible dining experience. We salute the over 400 employees at the heart of the brand's 30-year success, whose passion and hard work day-in and day-out are carrying us toward an exciting future. We remain committed to our customers and our community. In a world where Apple once fired Steve Jobs, no one’s job is truly safe. That’s especially true in the world of Houston restaurants, where today’s “partner” can become tomorrow’s former employee. Still, it comes as a major surprise to learn that the father-son chef-duo of Michael and David Cordua are no longer affiliated with Cordua Restaurants. Michael famously founded the company on August 8, 1988 (8/8/88) when he opened the first Churrascos and launched what would become a successful local mini-chain of South American steakhouses and a successful catering business. In 1994, he earned the a prestigious Food & Wine Best New Chef award. David began working for his father at the age of 15, eventually going to culinary school and training in Europe to hone his skills. According to David, the company’s investors made the decision to remove them. Distant family from Nicaragua, Michael Cordua brought them on board in 2011 for the Sugar Land location of Churrascos, and eventually their role grew to general partners. Over time, it became clear a separation would be necessary. Still, David isn’t letting the change slow him down. He and his father have started a new company, Michael and David Cordua Hospitality. They’re quietly catering for longtime customers and holding a few fundraising dinners for local non-profits. In addition, David has launched a pop-up series he’s calling Yum DMC (his initials) that will allow him to explore flavors and techniques that didn’t fit at Churrascos or Americas. The first will be held at Boheme on September 27. 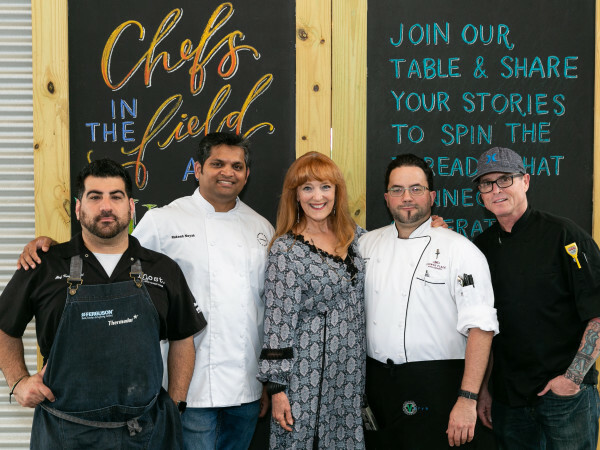 Featured guests range from prominent Houston chefs like Kiran Verma (Kiran’s) and Ana Beaven (Cuchara) to off-the-radar spots like Safari, a Nigerian restaurant in Southwest Houston. “Hopefully, it’s well-received, and we’ll see where it goes from there,” Cordua says. Of course, Cordua is also quietly working on another restaurant. 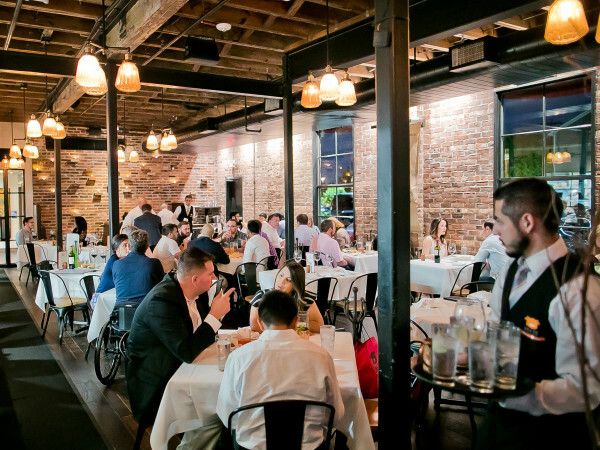 He isn’t ready to divulge any specifics, but the project sounds like it could be a game changer for Houston’s dining scene. Cordua’s firmly focused on the future. He doesn’t want to get dragged down discussing the specifics of what happened within the company his father founded. Asked about his feelings about the situation, he’s succinct. “I feel grateful. Grateful to first and foremost to the staff who were my family, basically. I’ve known them since I was six years old,” Cordua says. “Grateful for the opportunity to serve. Cordua [Restaurants] let us be a part of the community as a first-generation family. That’s what I feel more than anything is gratitude. I do wish the group all the success in the world.